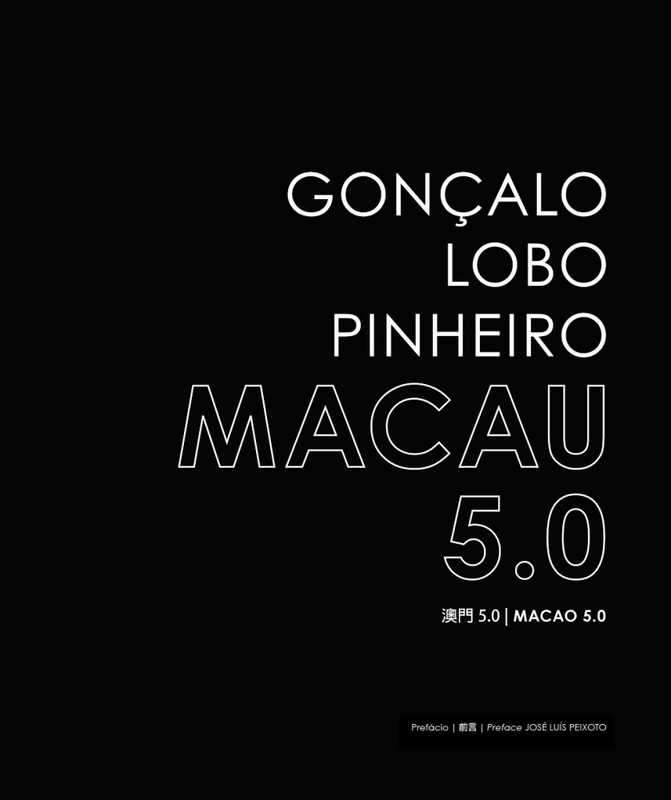 This book is a summary of the thousands of photographs I have taken since arriving in Macau, in September 2010. I can state that in these pages are many of my experiences and personal vignettes of five years (2010-2015). My point of view of the territory that was kind enough to welcome me. Many of these images were taken for publication in the local press, and others for my personal archive.